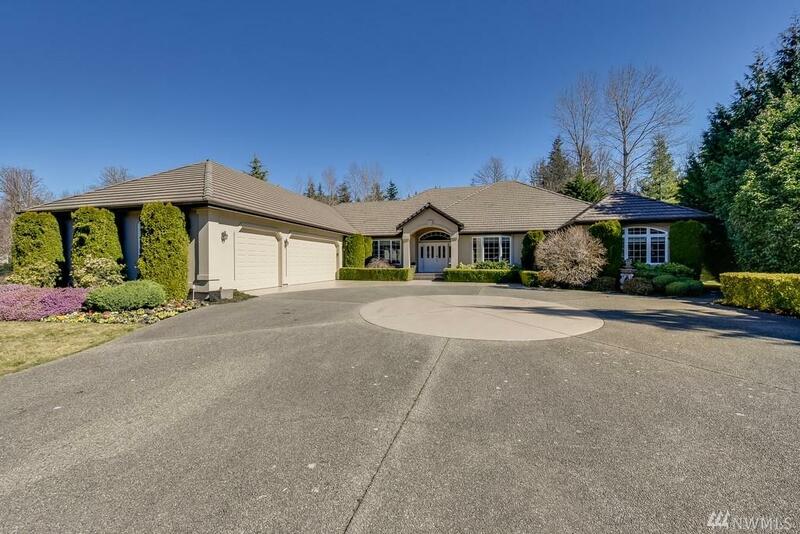 Exceptional & RARE Opportunity - 3,600 sqft rambler in coveted Pheasant Ridge Lakemont on a level acre, cul-de-sac setting. 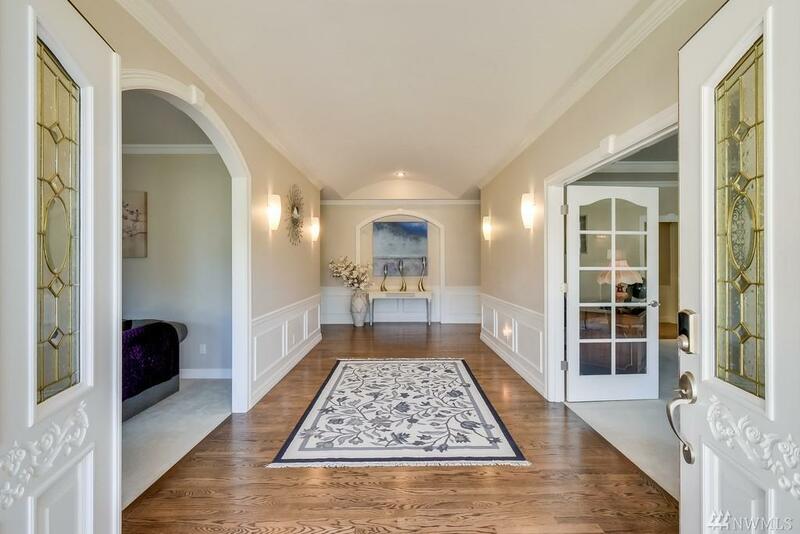 Art walls, Classic millwork, Hardwood Floors, and Grand hallways. Kitchen boasts ivory Cabinetry, Slab granite & SS appliances. 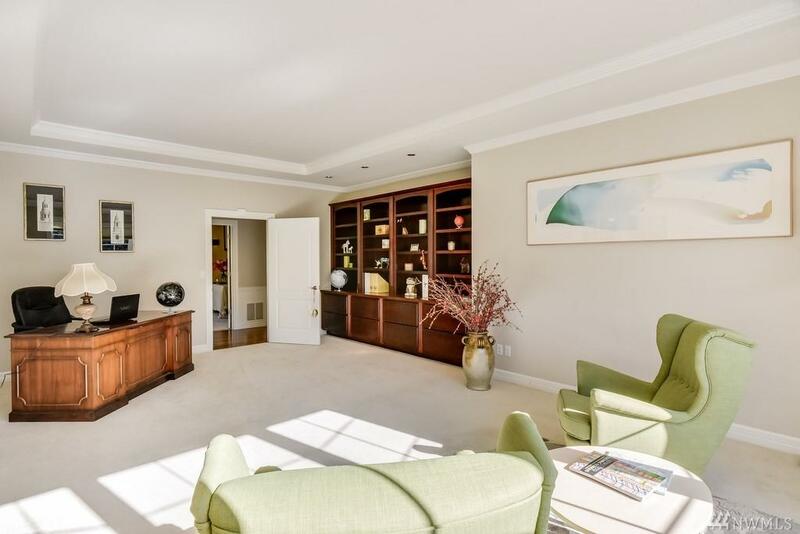 Bonus/Study will accommodate your largest gathering/grand piano. 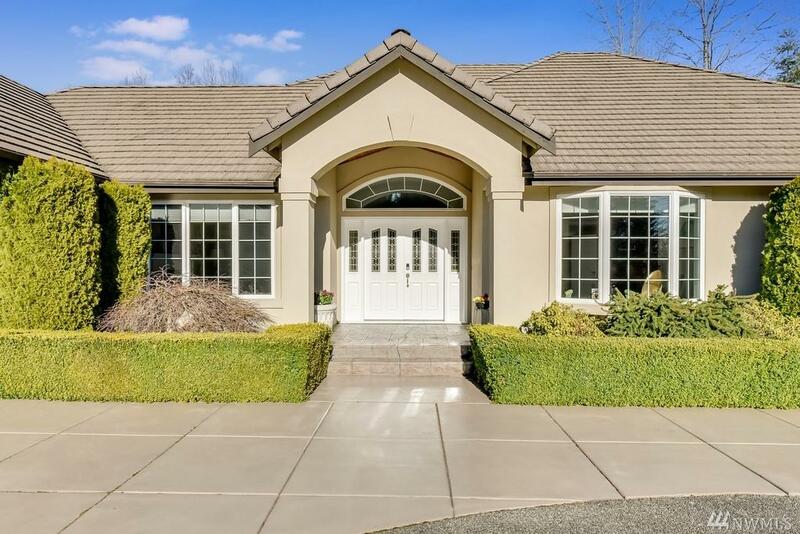 Large yard & Patio for entertaining. Extra Rooms make for a perfect Office/Hobby/Exercise Space. Very Private Dreams Home.